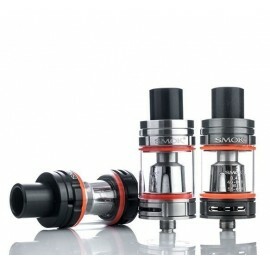 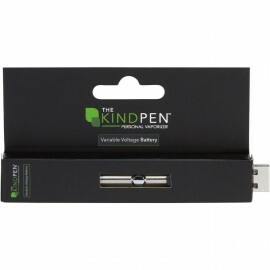 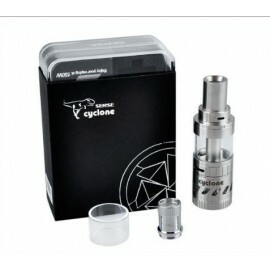 ATOMIZER TANKS There are 9 products. 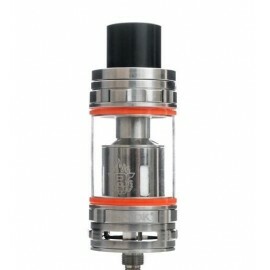 The Sense Herakles V2 is the compact progression of the Herakles Plus, featuring 2mL juice capacity, convenient top-fill capability, quad auxiliary airflow control, and Sense's signature Tri Parallel Coil Design. 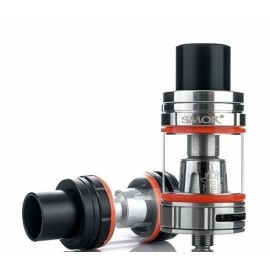 The Sense Cyclone Sub-Ohm Tank by Sense features a top fill system, a rebuildable head, and the capability to be used up to 150W.